Camping out all night for tickets, it’s dark You won’t always have bright lights from the park With our blue light sabers you won’t have to bother And don’t worry, Luke, I am NOT your father. 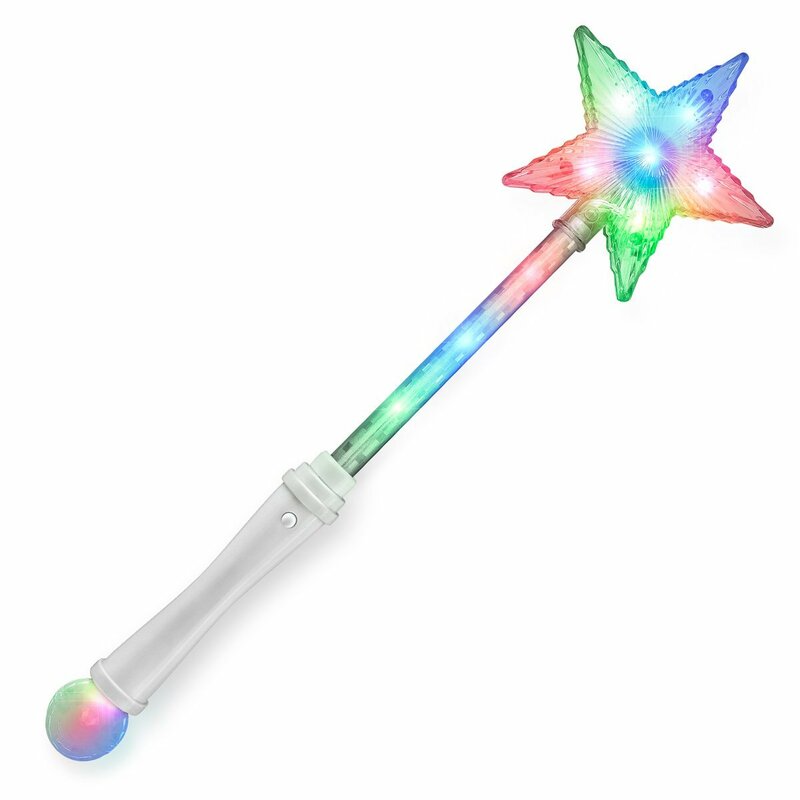 You don’t have to cry, you don’t need a tissue With our blinking light sbers, the force will be with you Introducing our most powerfully bright light sword to date. 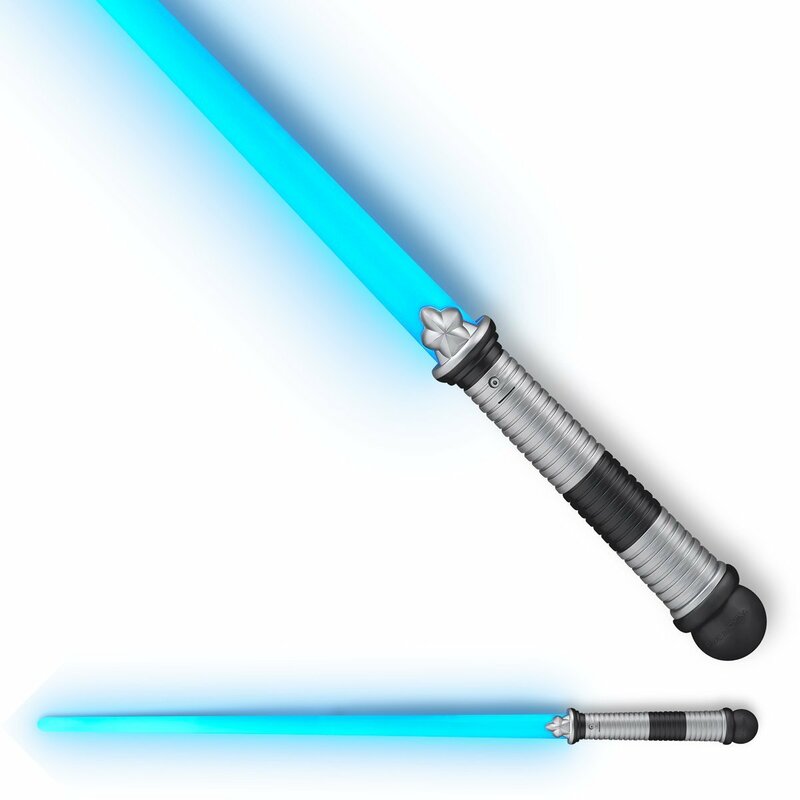 Purchase this 28” light up sword and you will be very impressed by the impact of 23 blue LEDs. 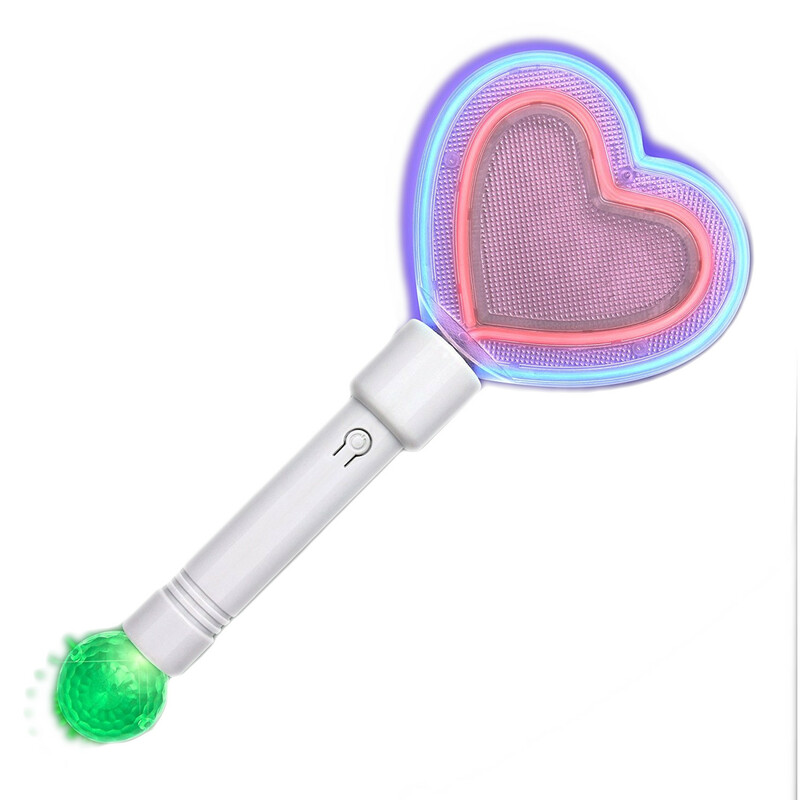 This item includes replaceable AAA batteries and is ready to do battle once the user pulls the inhibitor tab and depresses the on/off button. Unit comes with 3 AAA batteries. Packaged Individually.